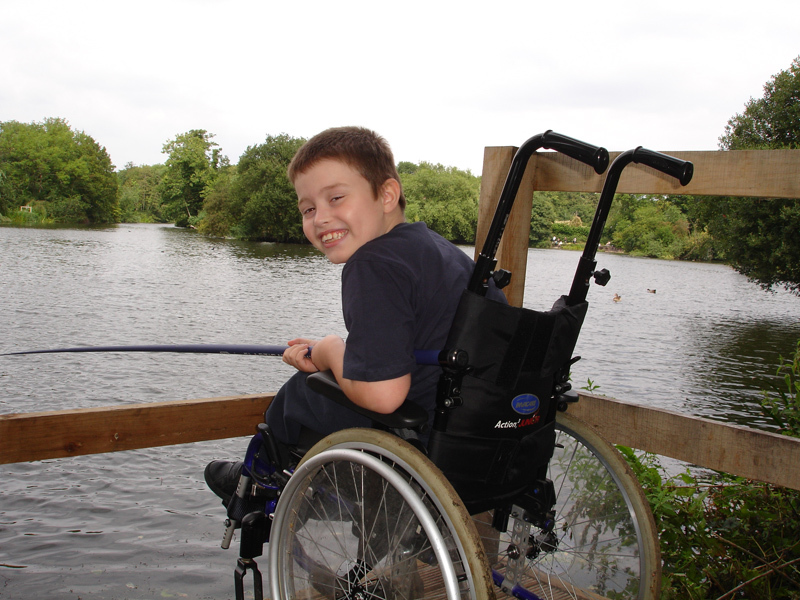 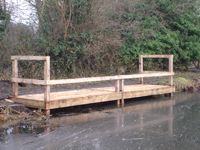 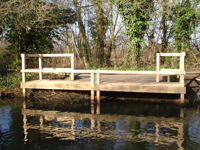 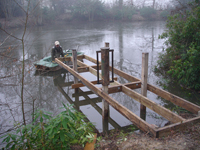 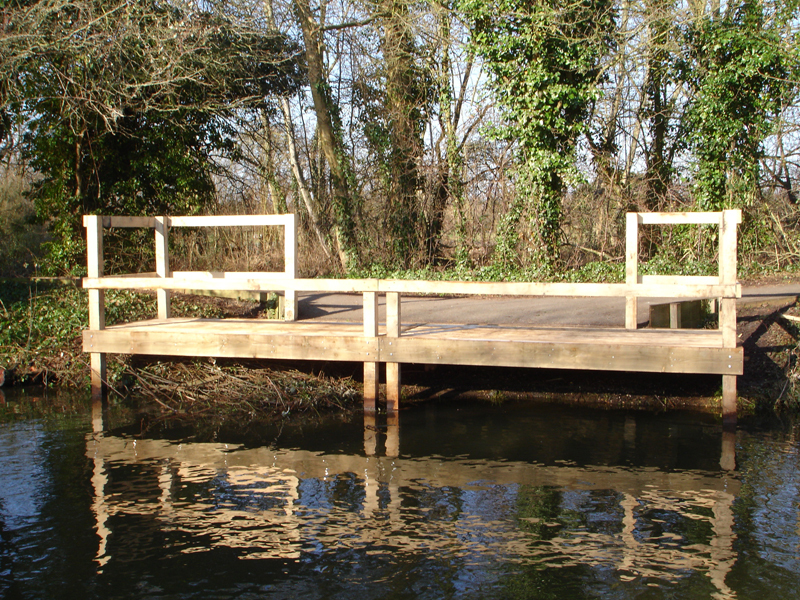 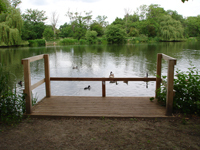 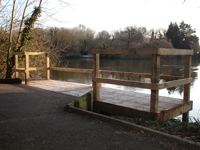 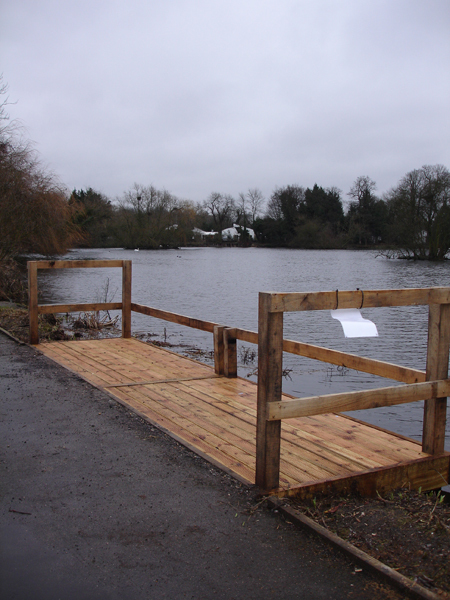 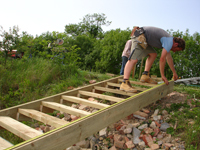 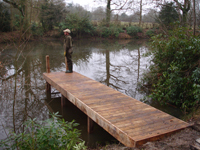 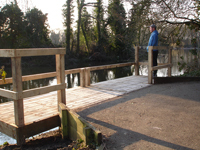 We offer a large range of custom built fishing platforms, disabled fishing pegs, floating pontoons and jetties, all installed to the highest standards. 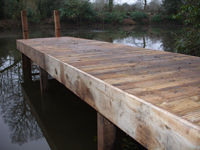 Designed to be both attractive and functional, we work to the customers requirements and build from a wide range of suitable materials. 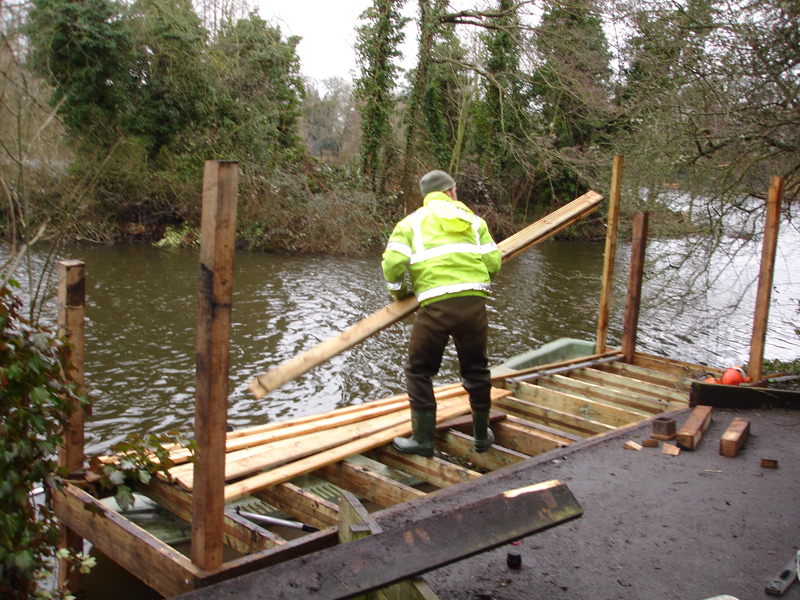 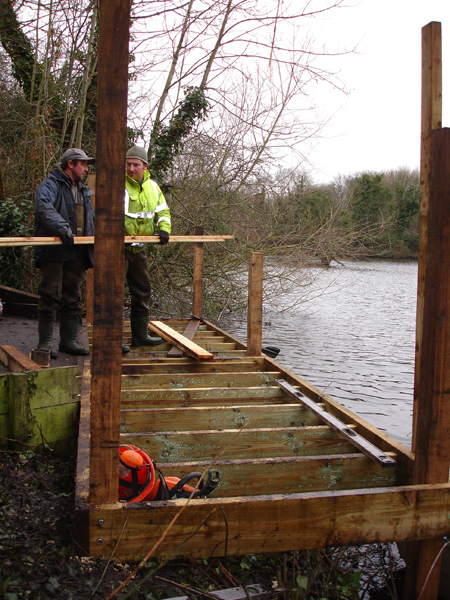 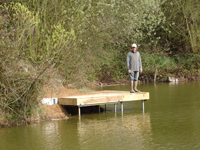 Fishing clubs who want the most swims from a water will benefit from our standard 1.5m x 1.2m match/pleasure platforms to fish from. 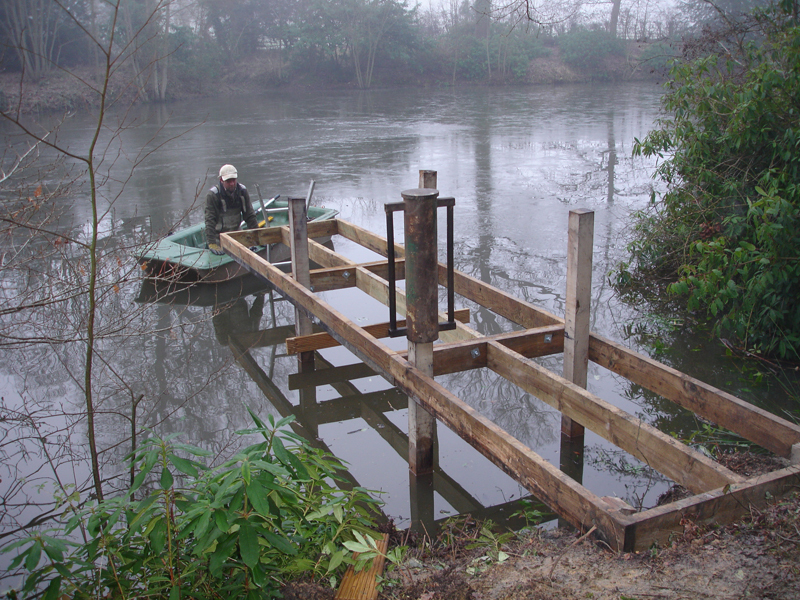 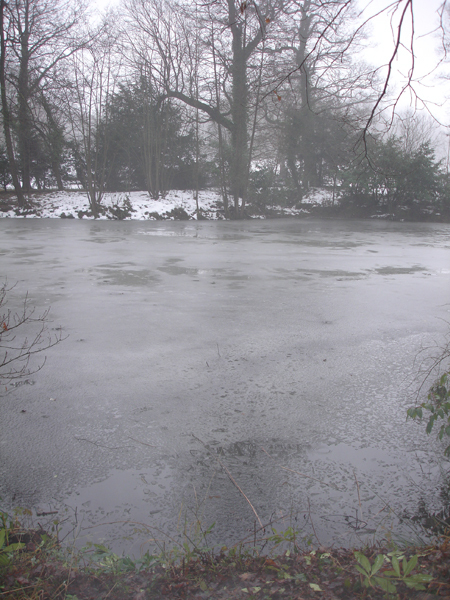 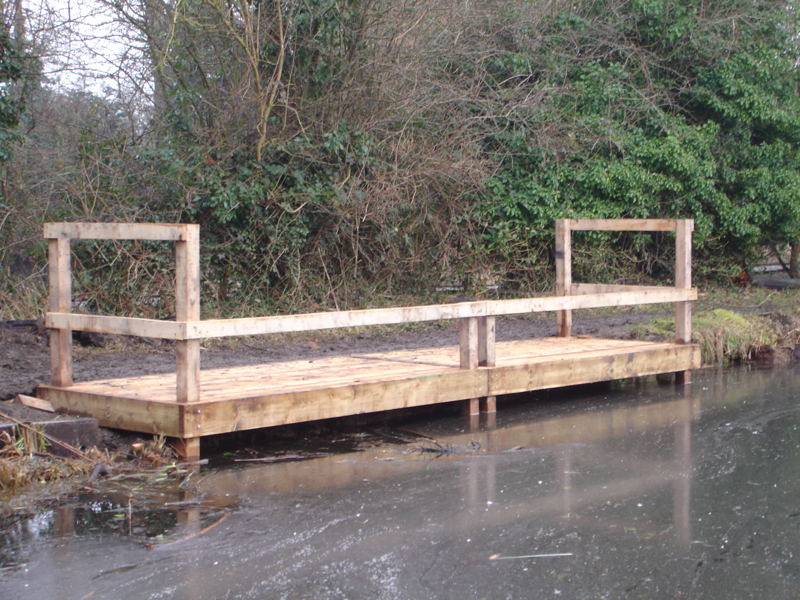 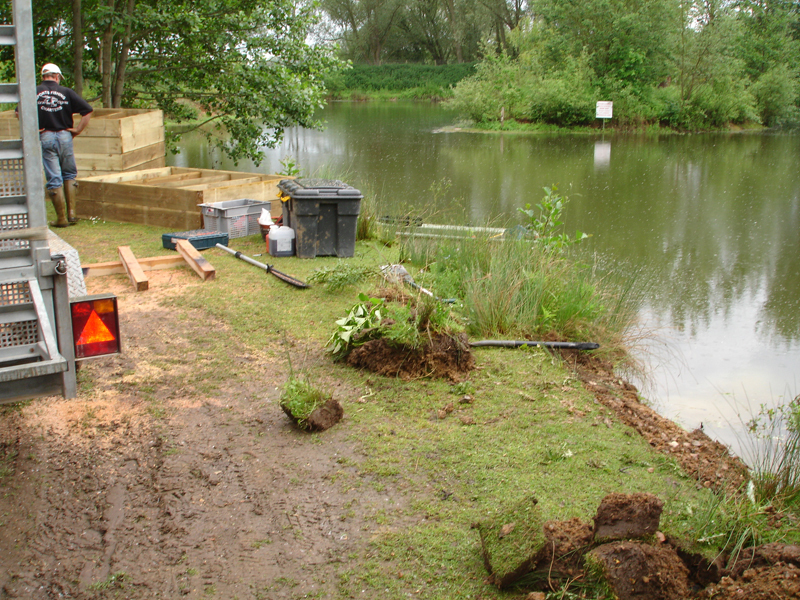 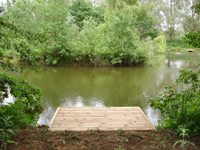 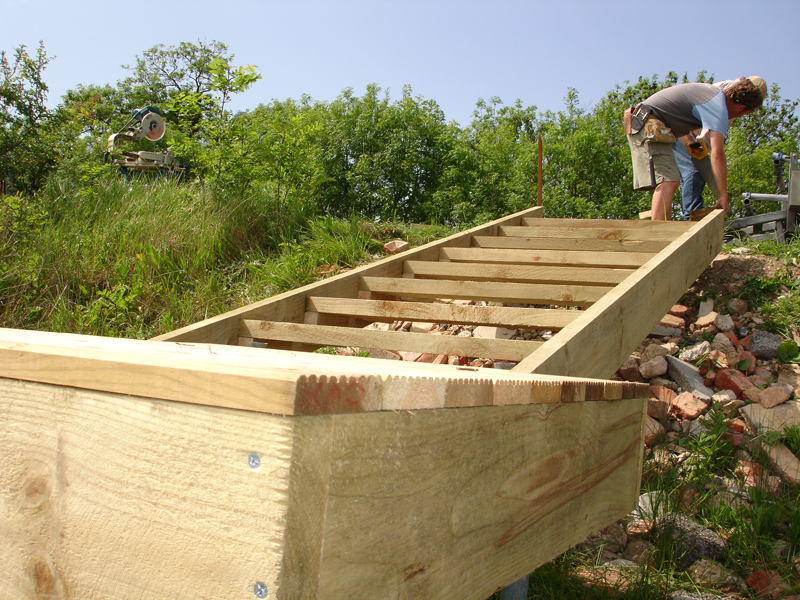 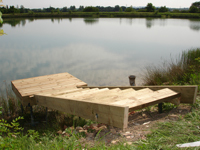 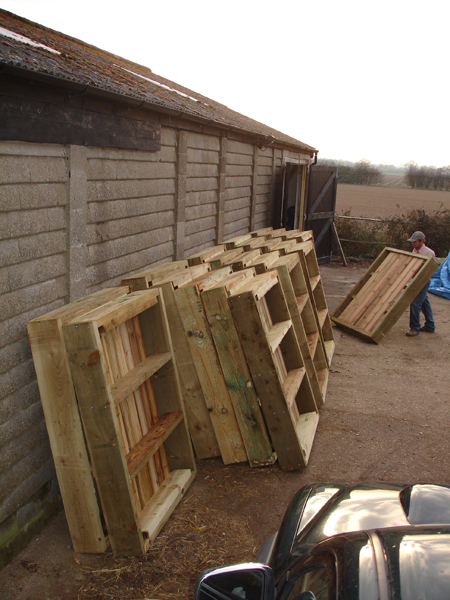 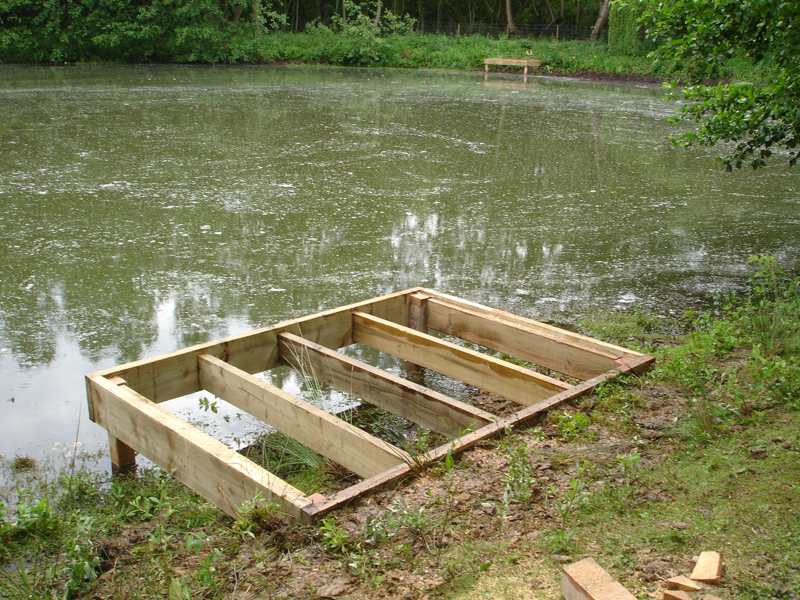 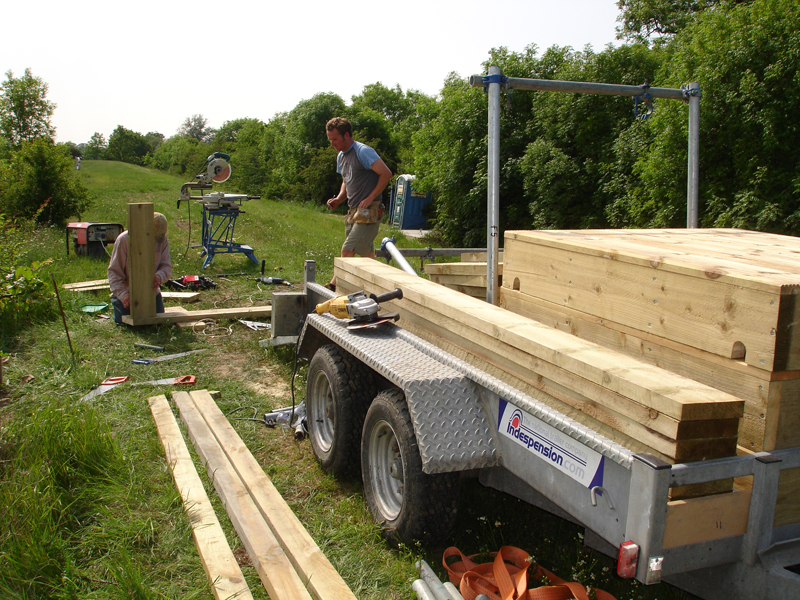 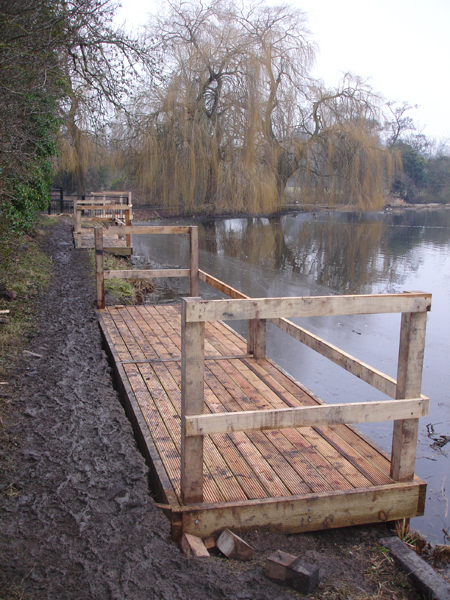 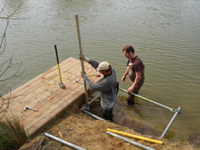 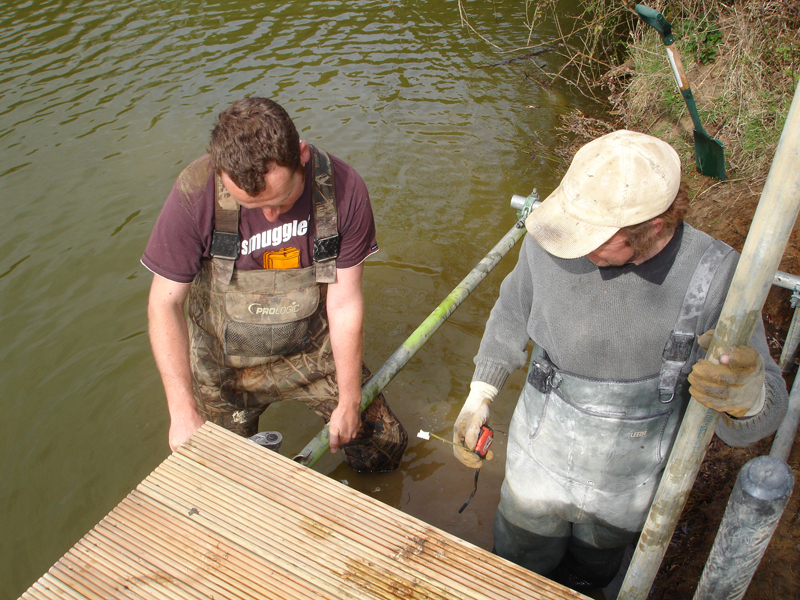 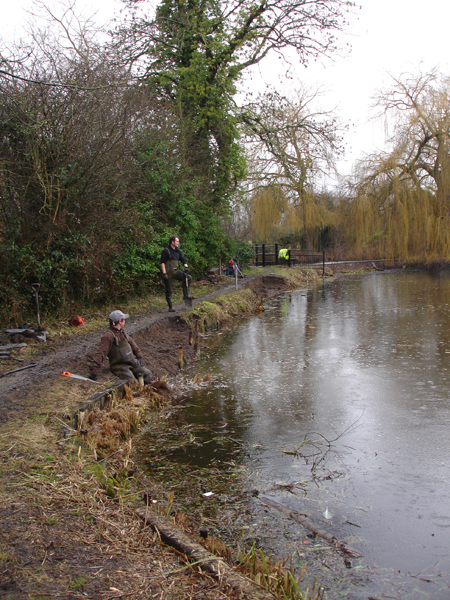 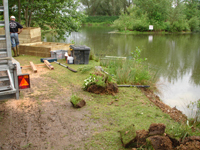 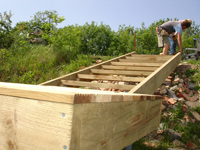 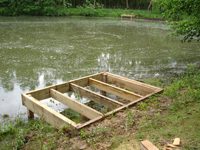 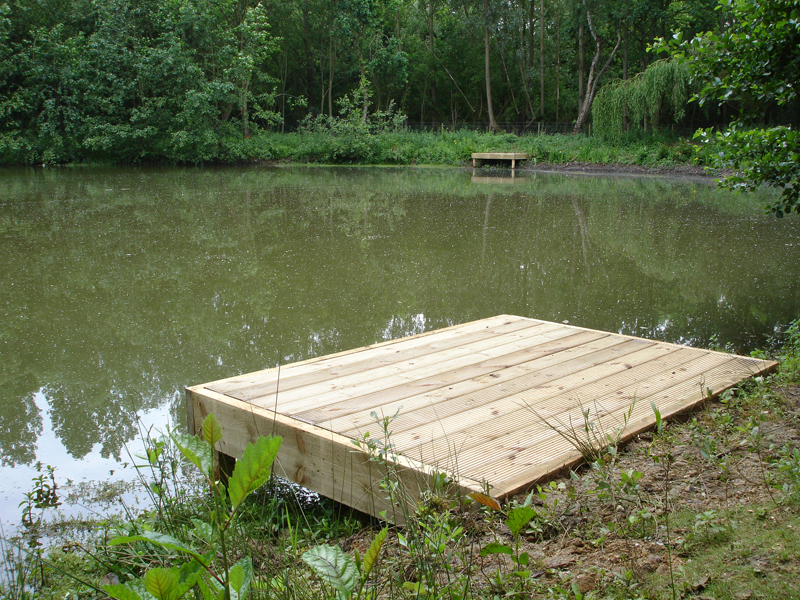 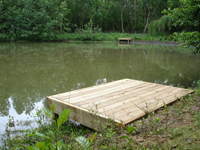 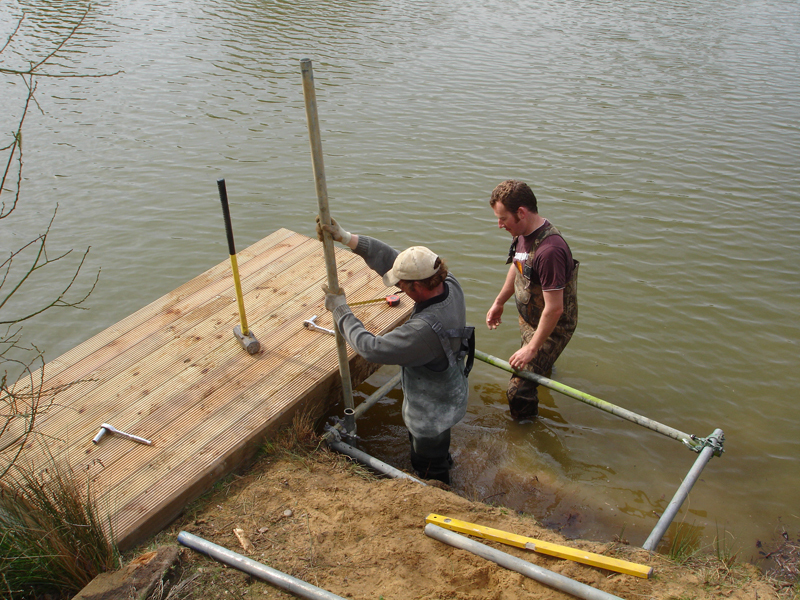 Carp syndicates often choose larger decked platforms to allow big fish to be landed with ease. 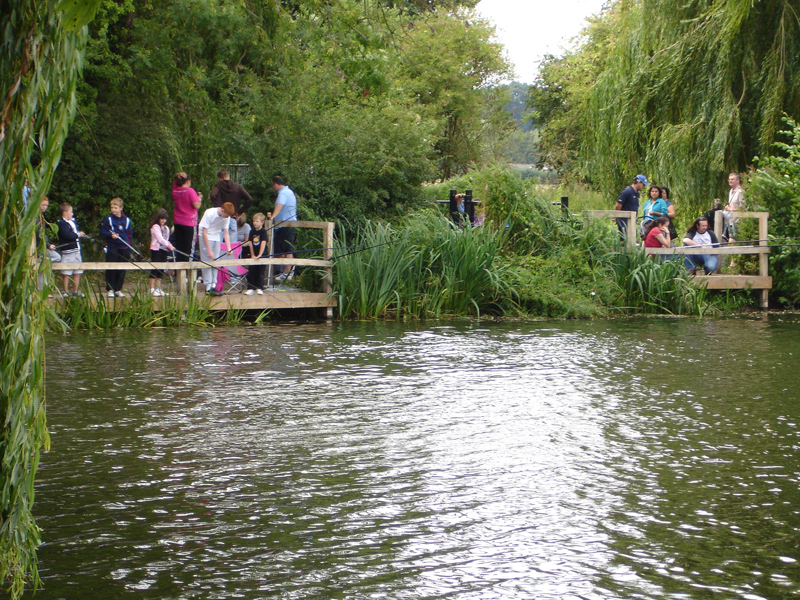 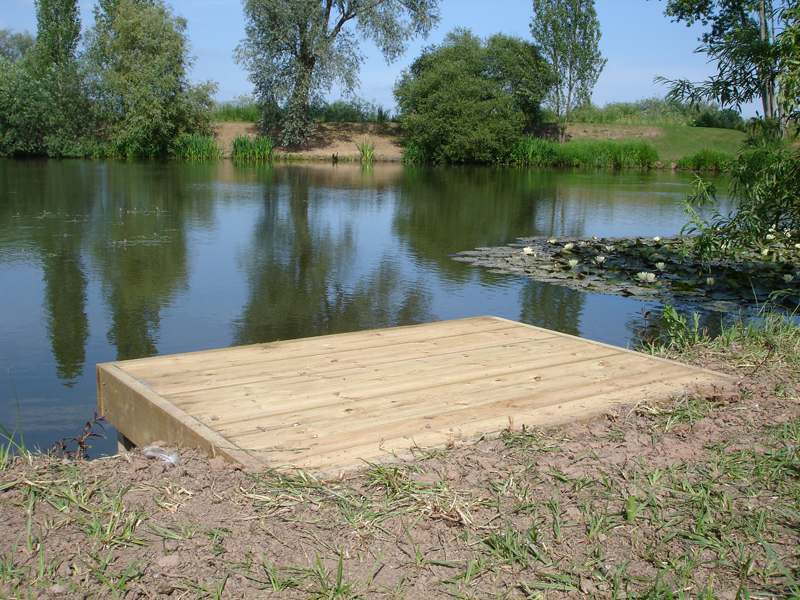 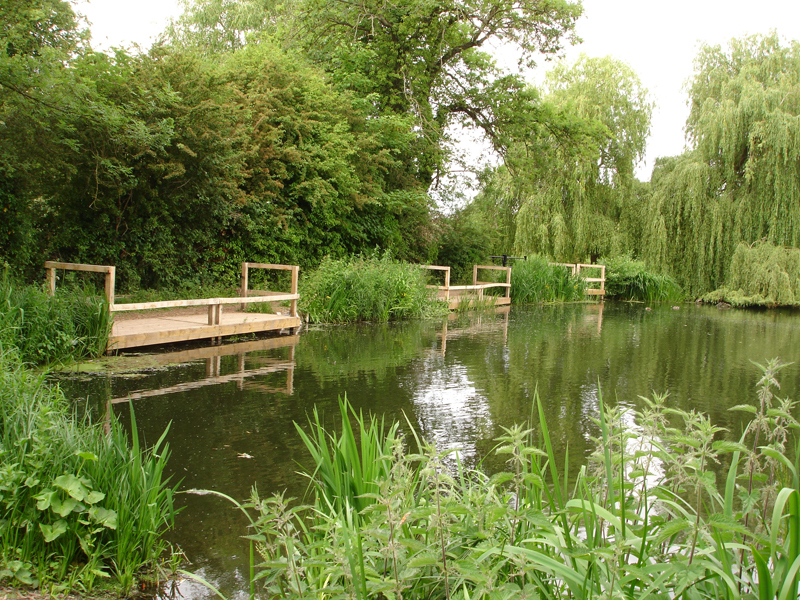 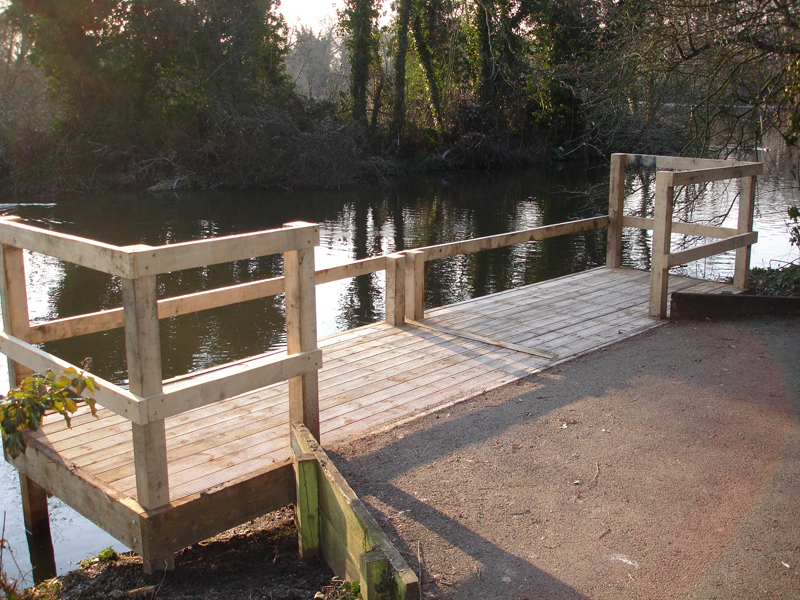 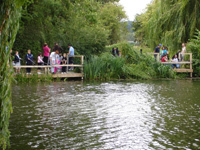 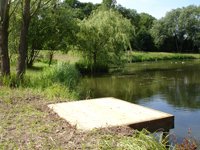 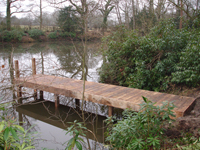 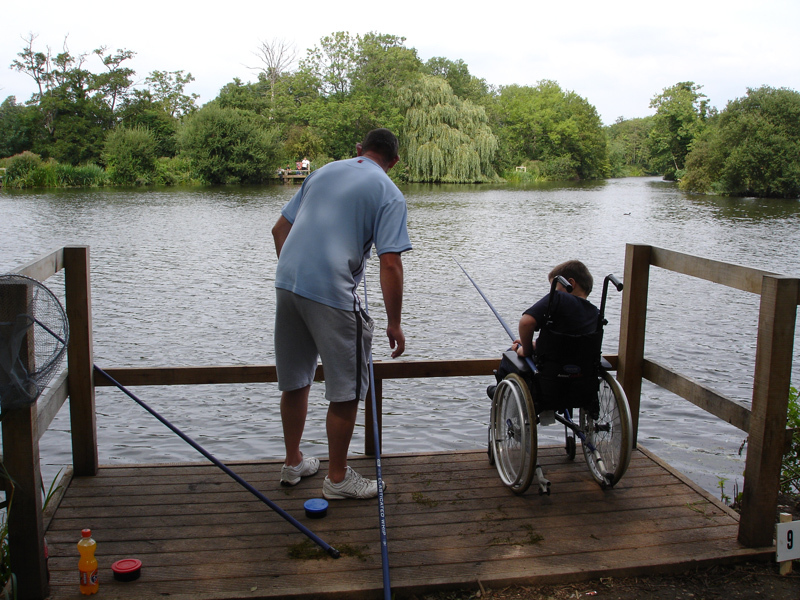 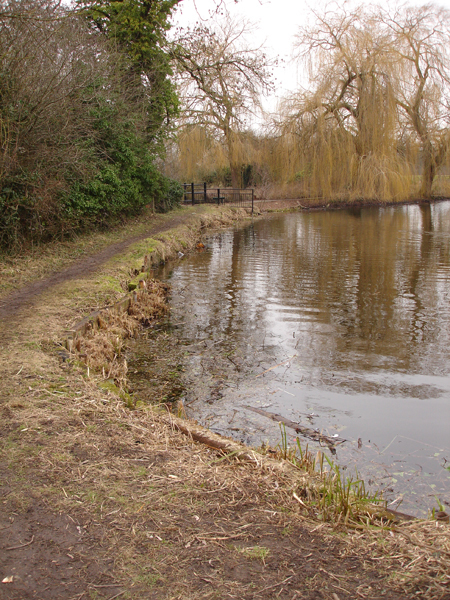 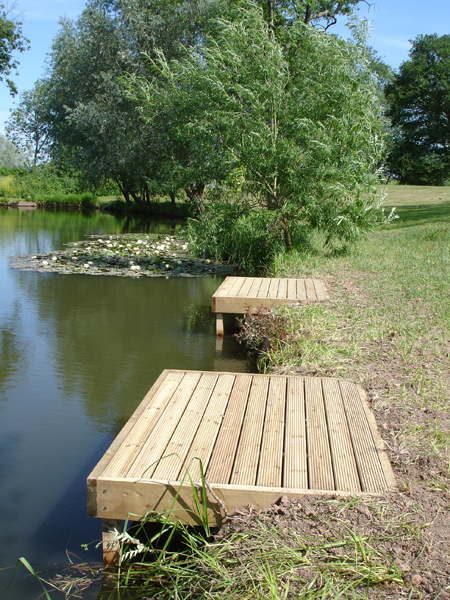 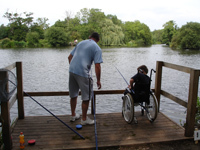 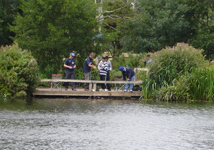 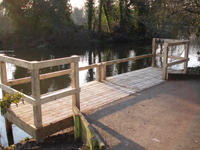 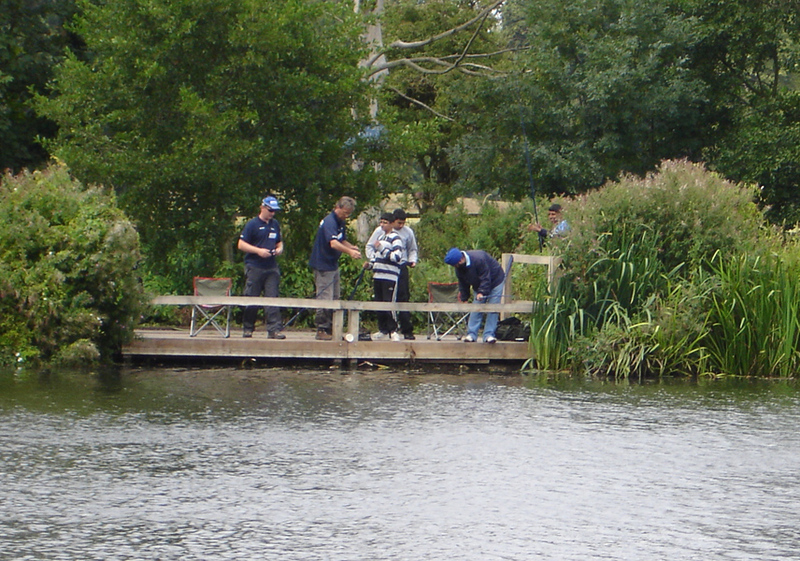 Trout fishery owners with confined banks can offer customers improved ease of casting by choosing our jetties or floating pontoons.